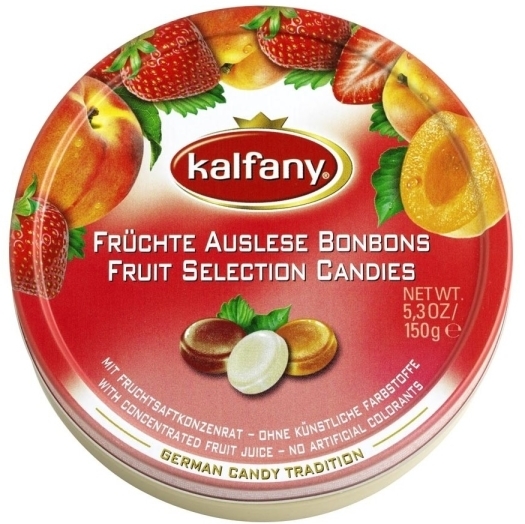 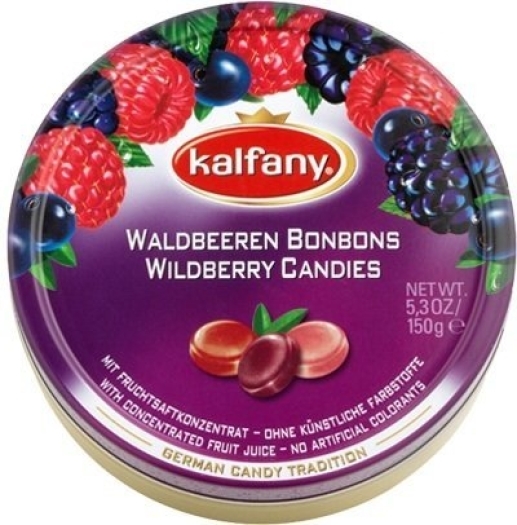 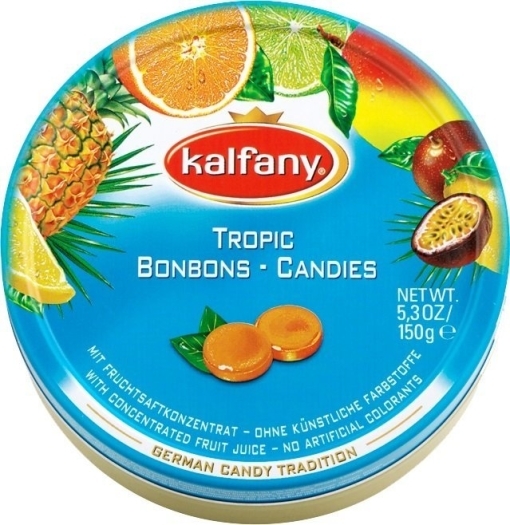 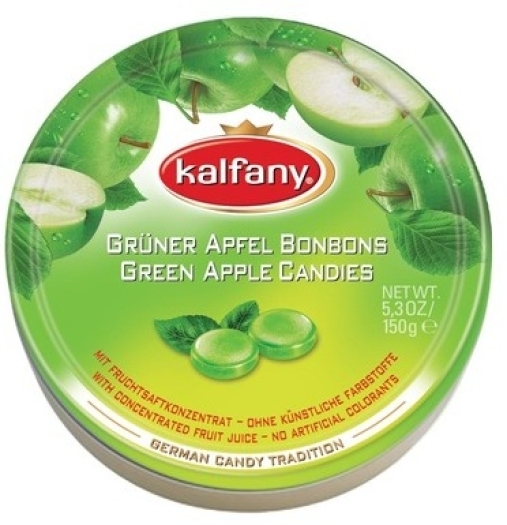 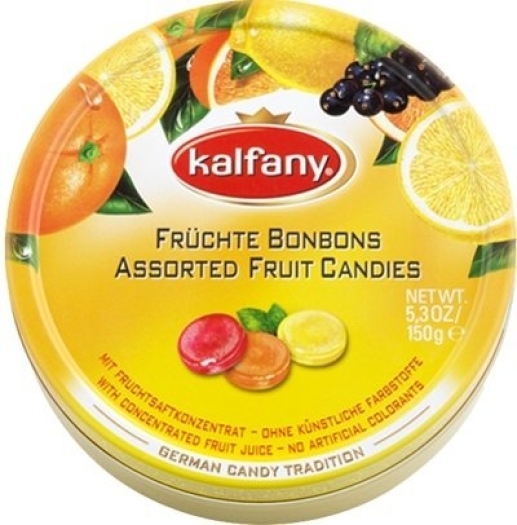 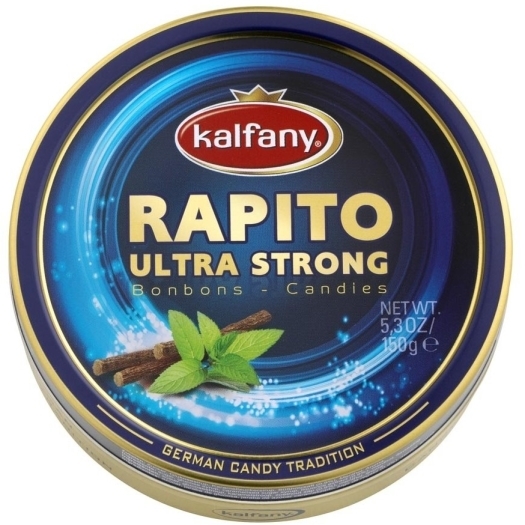 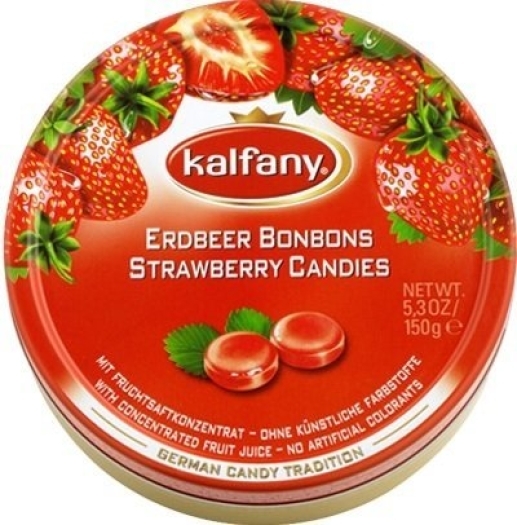 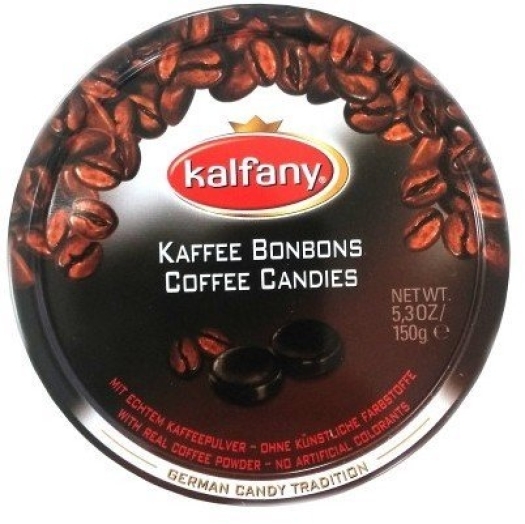 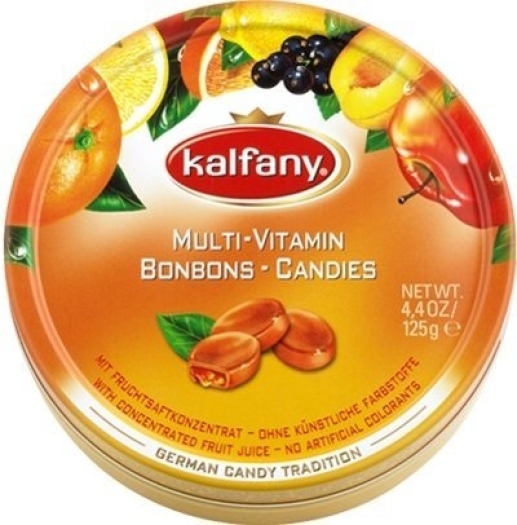 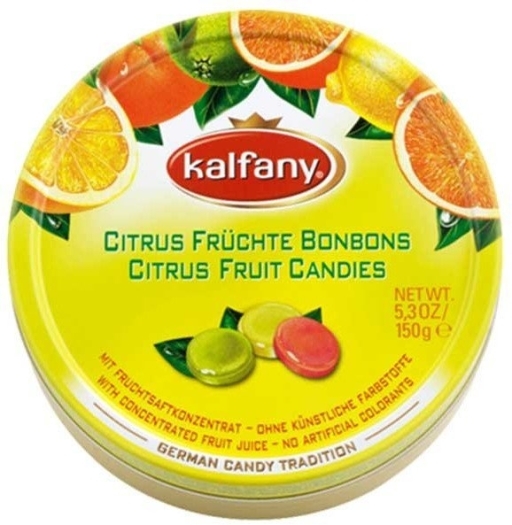 Kalfany candies with cola taste are candies, which will appeal to both an adult and a child. 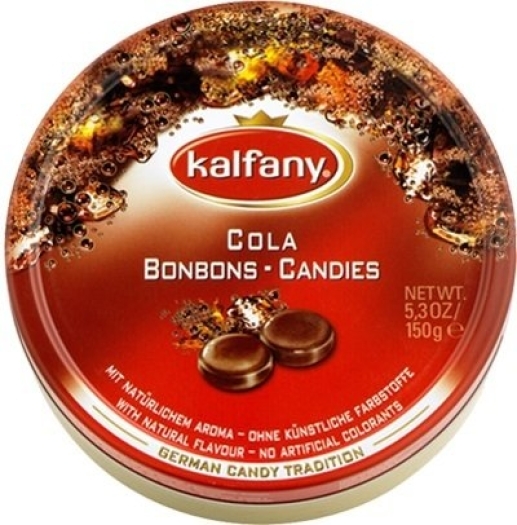 No complicated combinations of tastes, only a classic cola and nothing superfluous. 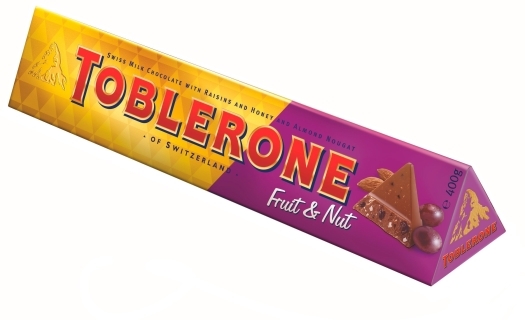 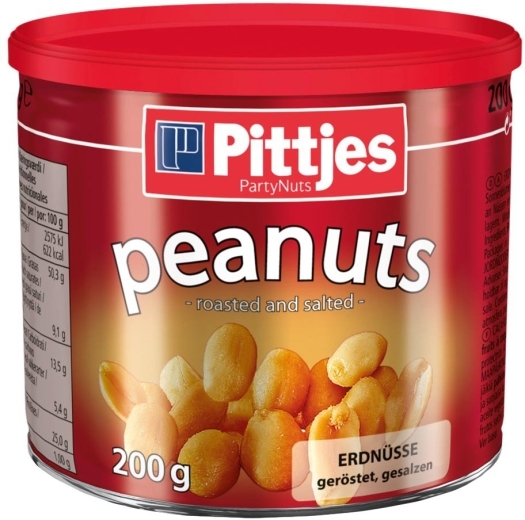 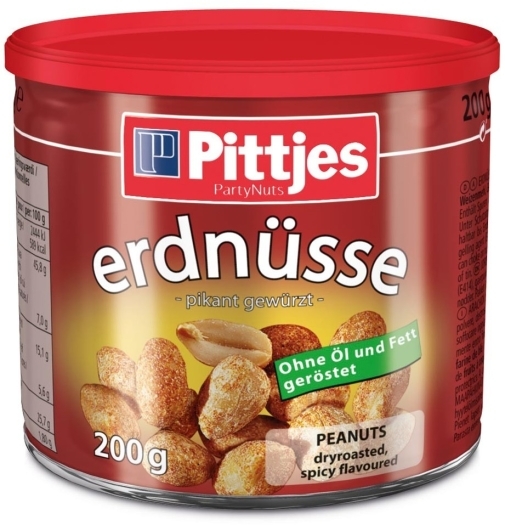 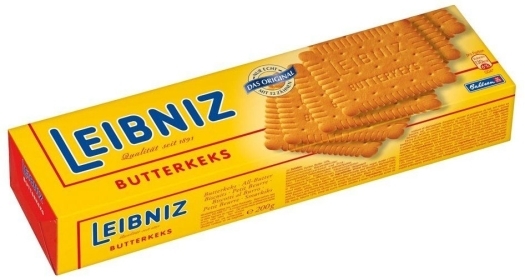 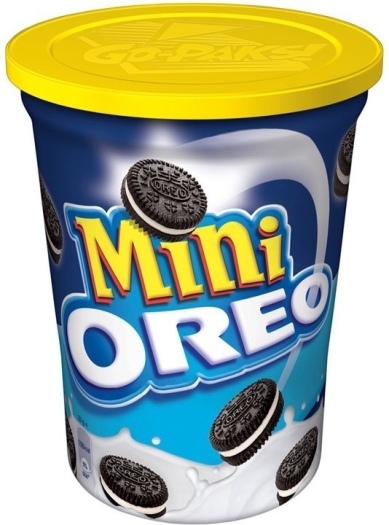 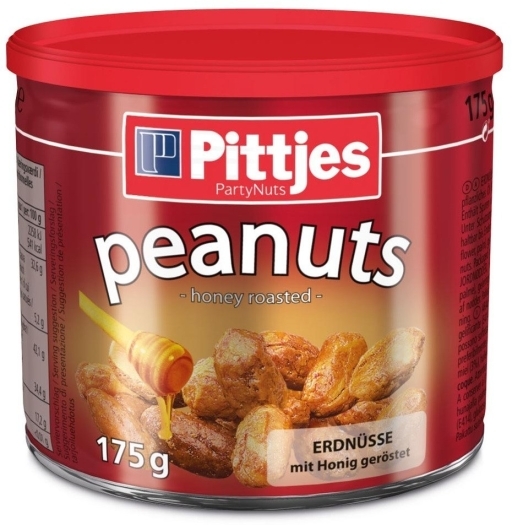 And thanks to a convenient package, you can take your favorite treat anywhere.